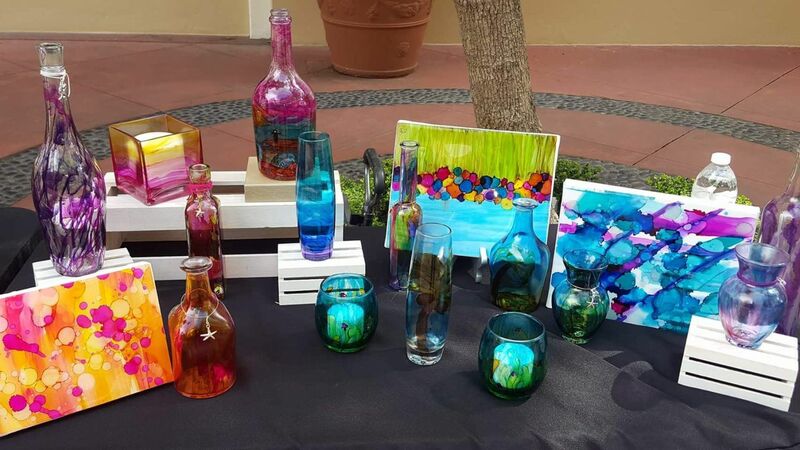 LMG Vendor Events ~ Blissful Boutiques is a Company that supports and creates events for local artisans, small business people and vendors of all types. 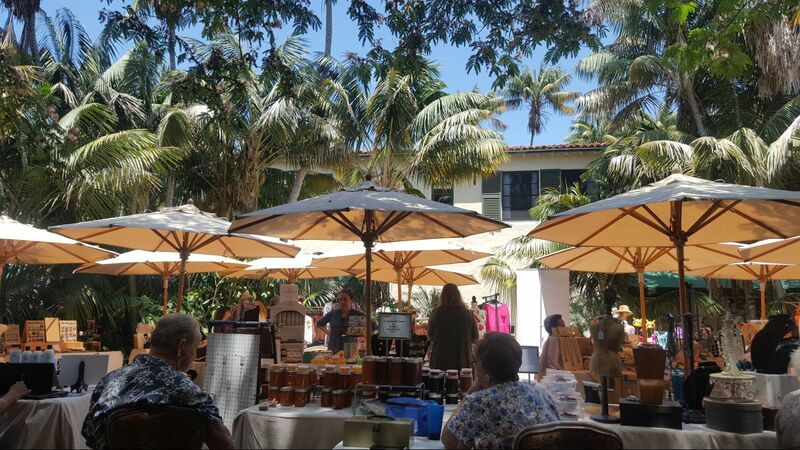 My goal is to have high quality events from Santa Barbara County to Ventura County and beyond that showcase my network of vendors. I invite you to join me in this journey to success for small businesses. Please feel free to contact me with any questions or ideas. I am always open to new concepts and happy to try new things.